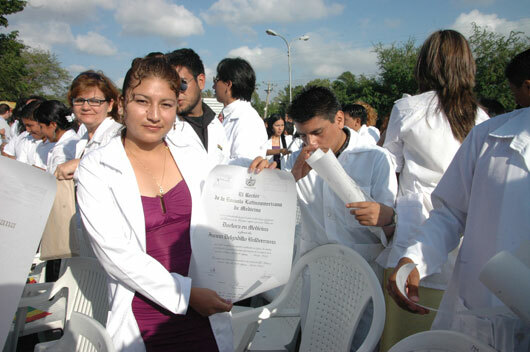 Cuba will graduate more than 10 thousand 500 medical doctors at medicine schools in different provinces of the country, this year. The head of the Teaching Process and Registration Department of the Cuban Health Ministry, Doctor Emilio Caballero the new professionals include 5 thousand 683 Cubans and 4 thousand 843 nationals of 70 countries. The graduation ceremonies will take place July 19 -27.